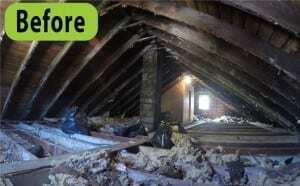 Did you forget how your attic looks like? 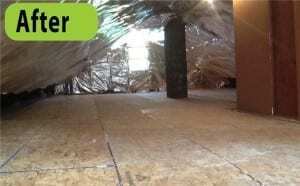 If yes, our technicians at Attic Pro can perform a deep sterilizing and cleaning to your attic using special techniques. We will remove any harmful contaminants and leave your attic in the best condition it has ever been! 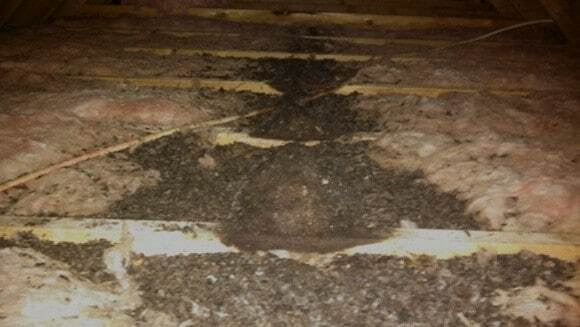 Please contact us at 833-7005959 to schedule a free inspection!